Beautiful card! I love the trees in the snow through the window! I was thinking of doing inchies for that challenge - now you've inspired me! Thanks so much for playing at The Play Date Cafe on our 3rd Anniversary week! I'm planning to play along with Lawnscaping & PDCC this weekend! Wow, your window scene is gorgeous! GORGEOUS! 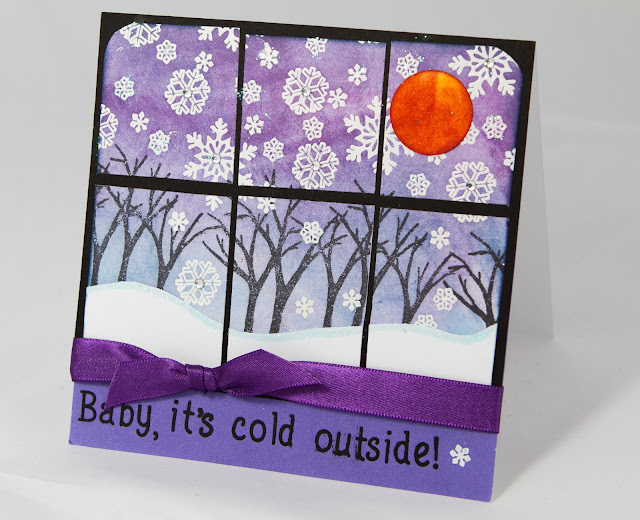 And I am loving the color palette and all the fun sparkly for the heat embossing! Great job!!! LOVE those colors, so pretty! wowwy wow! You go girl!!! This card rocks and I am so going to watch that tutorial now! I love this card and the way the sun really pops! 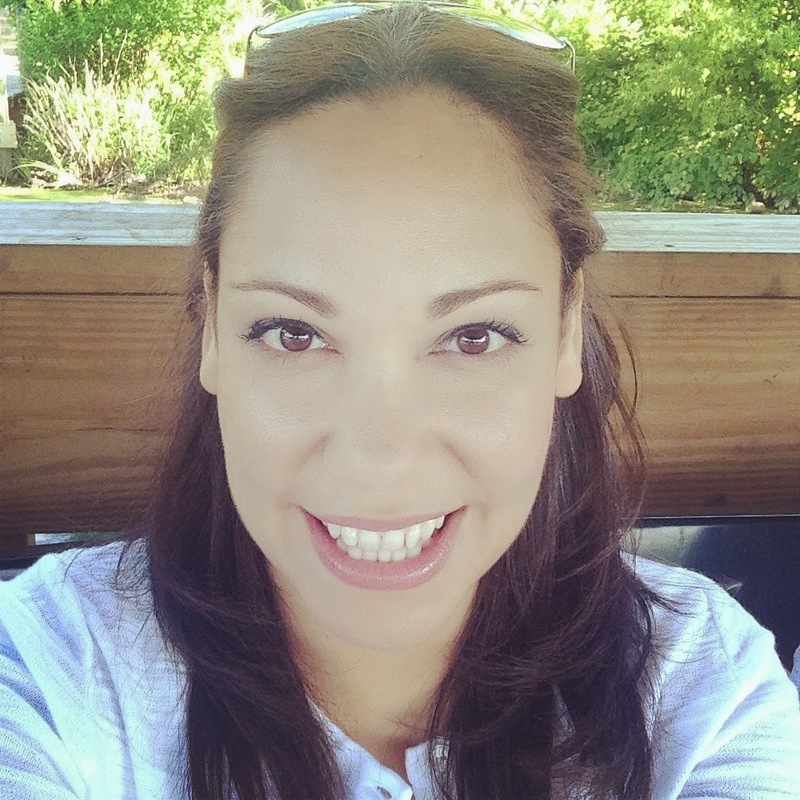 Awesome job my friend!!! this is a beautiful card, and such a peaceful little window scene. such talented use of the color story and LF challenge! Thanks for joining us in the Play Date Cafe! I just love that window scene! Wow, is is an awesome card! Thanks for playing along at Lawnscaping! Your window scene is wonderful! Thanks for joining us at The Play Date Cafe! Oh this is just adorable! Love it! 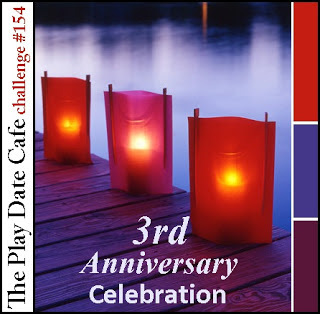 Thanks so much for playing along with us over at The Play Date Cafe during our 3rd Anniversary Celebrations!! oh wow! this is so beautiful! 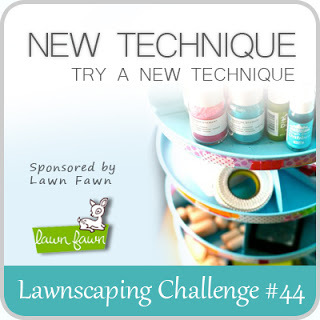 thanks for linking it up to our lawnscaping challenge!